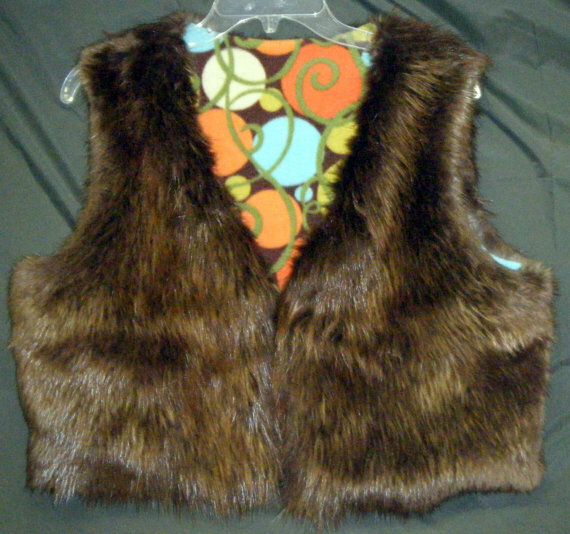 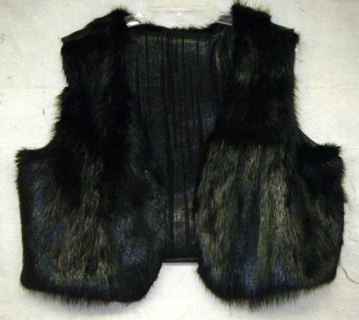 Real Beaver Fur with real leather trim & strap also fully lined. Many possible uses for this bag. It is approximately 8" x 6". 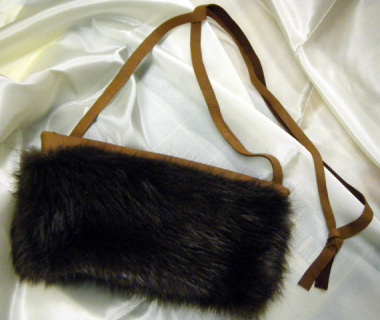 Real Beaver Fur made into a small purse. 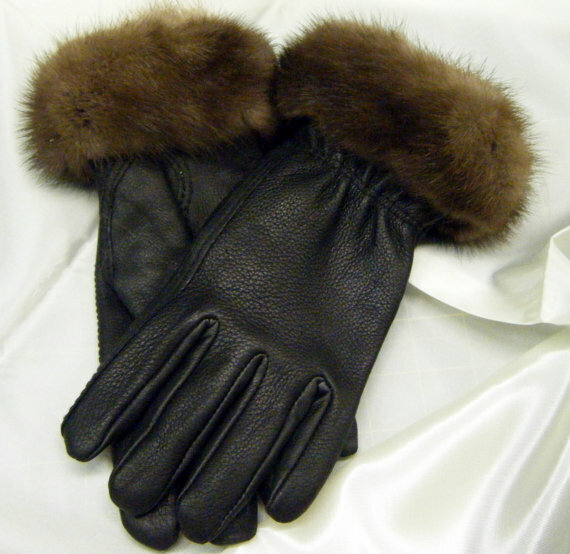 91/2 side x 5 1/2" tall with leather adjustable strap. 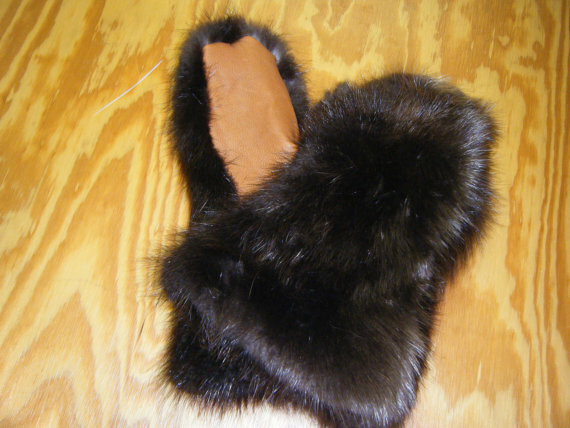 Mittens made out of Real Beaver Fur with real leather palm and fleece lining. 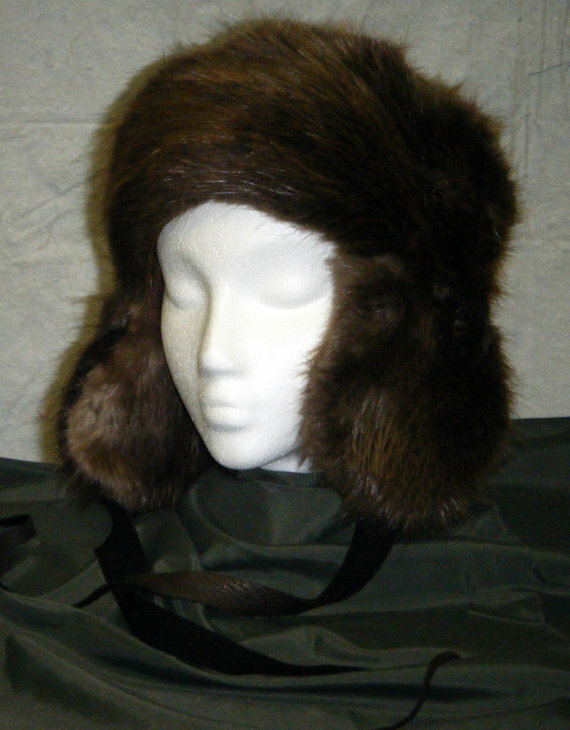 Real Beaver pelt made into a Pillbox Hat. Please send head measurement for sizing with order. Real Beaver pelt made into a Trooper Hat with leather ties. 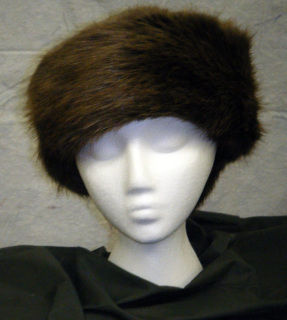 Please send head measurement for sizing when ordering.